Agustín joined ABG in 2007 and is a partner in the biotechnology department. His practice is focused on patent prosecution and patentability and freedom-to-operate opinion work related to biotechnology, particularly therapeutic methods using biomolecules, diagnostic and theranostic methods and stem cells among others. He is a qualified European Patent Attorney (EQE, 2007). 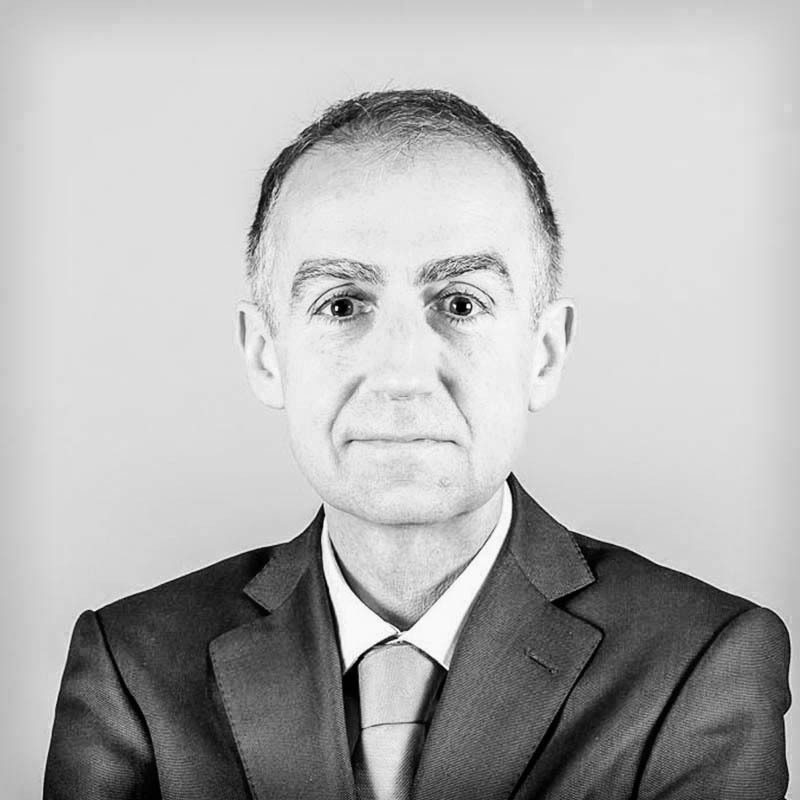 Before he started at ABG, Agustín was an examiner in the European Patent office in Berlin (1999-2007) working in the fields of biotechnology and medical uses of biological products. Prior to his career in intellectual property, Agustín worked as a scientist at the Biozentrum, University of Basel (1999-2001), the Pasteur Institute, Lille (1998-99), the European Molecular Biology Laboratory, Heidelberg (1994-98), and the Albert-Ludwigs Universität, Freiburg (1993-94). He has published papers in peer-reviewed journals (EMBO Journal, Journal of Biological Chemistry, Molecular and Cell Biology, etc.) and presented his work at international scientific meetings. Agustín is a native Spanish speaker and is fluent in English, German and French.